Wayne Moore offers a full design, build & installation solution, all seamlessly project managed in-house. We pride ourselves on our personalised service, attention to detail and ability to interpret our client’s expectations. With over 30 years experience in the construction sector we have come to realise how difficult it can be to envision the end result of a project or product. Our studio was established to overcome this problem. It gives us the opportunity to interact with you to ensure you are getting exactly what you want. Our aim is to inspire in a visible and tactile way, providing guidance & suggestions when needed. 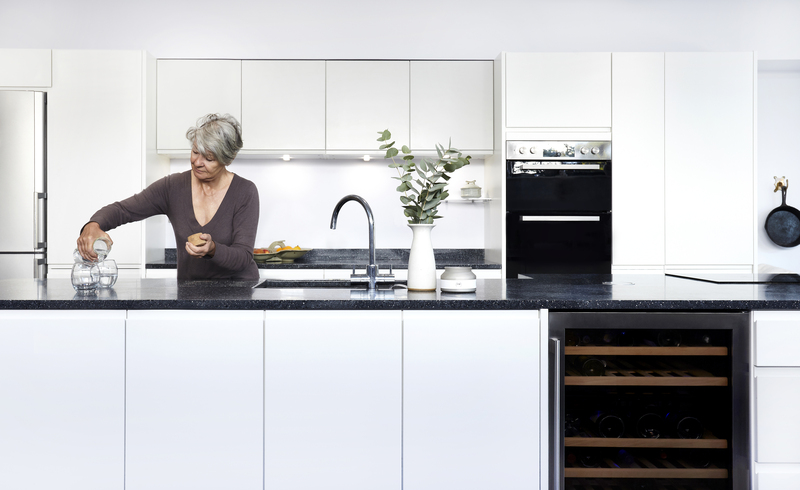 Kitchens today sit at the centre of the home where we gather for entertaining, relaxing and working. 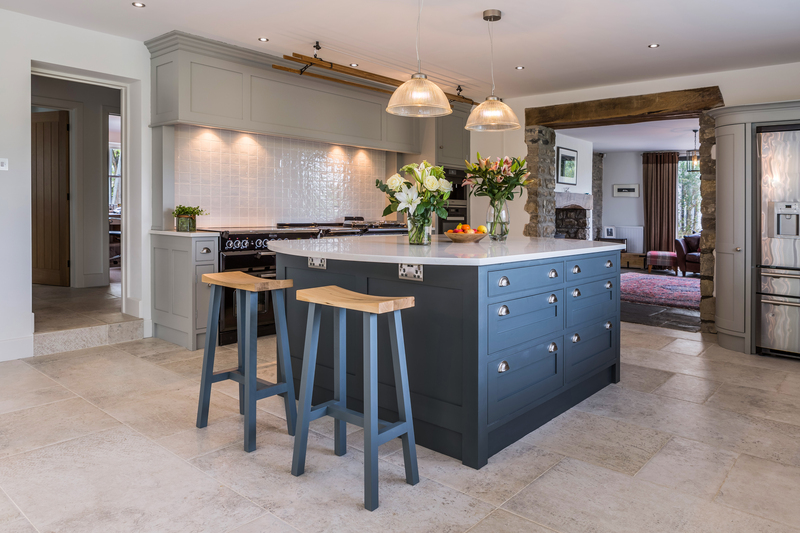 If you are looking for an innovative, fresh and personalised design, Wayne Moore Interiors can provide you with a beautifully crafted kitchen that will enhance your lifestyle. 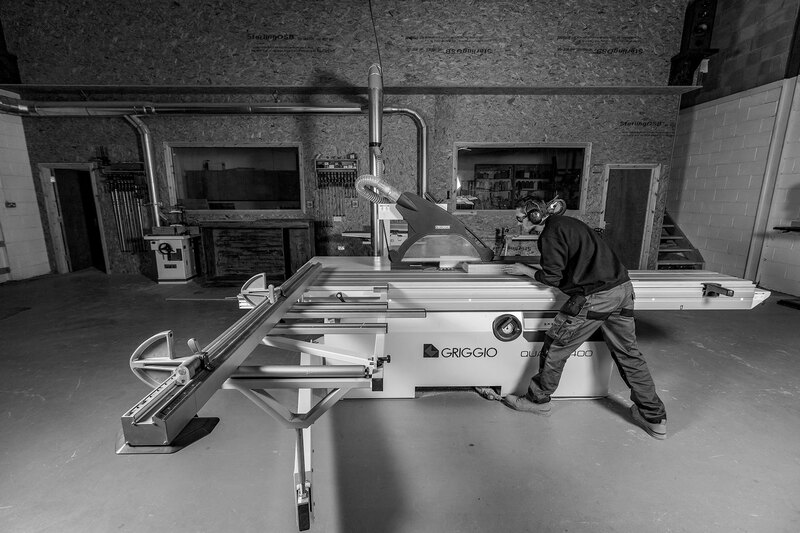 At our Cardiff workshops, we create bespoke furniture. 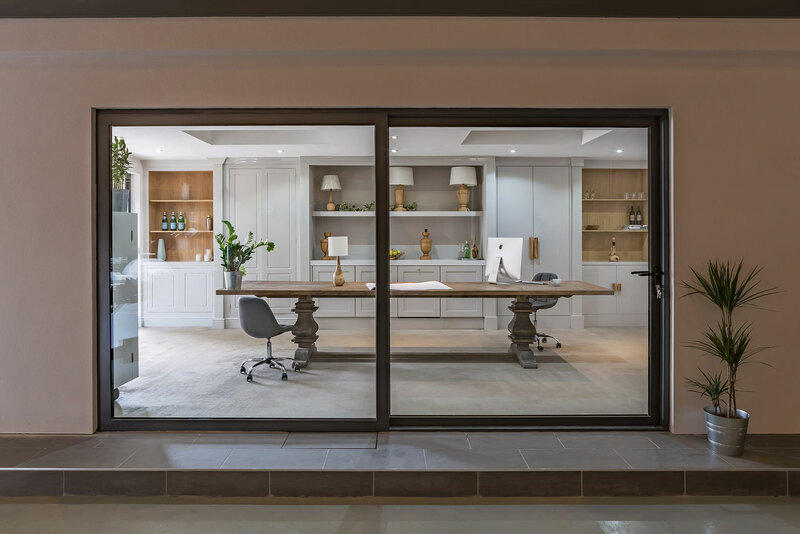 Whatever look you are aiming to achieve, our skilled cabinet makers and designers will work with you to bring your vision to life. Our attention to detail and use of only quality materials ensure that our furniture will stand the test of time. 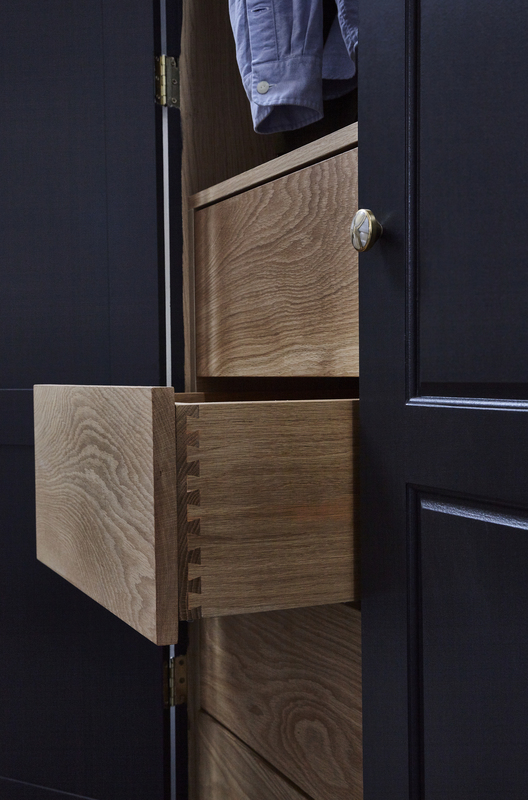 Our cabinet carcasses are made from veneered ply-wood, which won’t warp or twist (even when wet or damp, unlike other, more commonly used materials). They are incredibly strong and built to last. Doors, drawers & detailing are all made from sustainably-sourced, solid hardwoods. 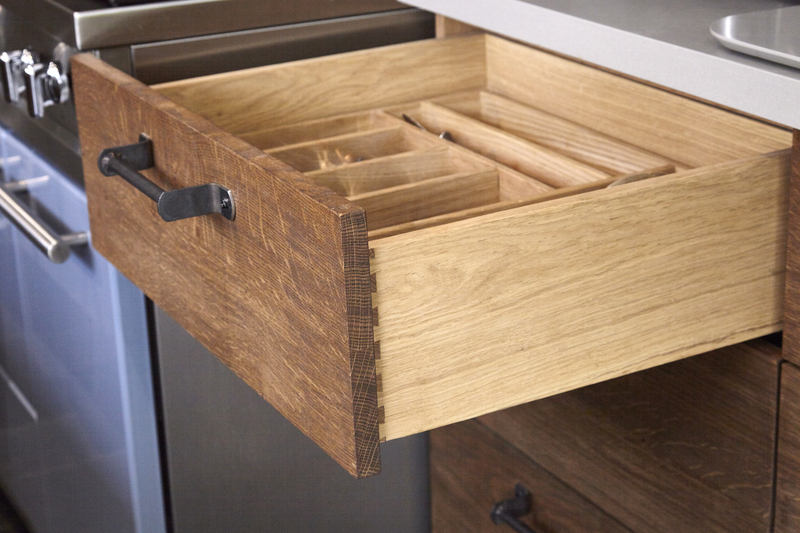 We only use the highest quality drawer runners, hinges & handles. The internal cabinet storage metalware we supply and fit are the industry’s most innovative. Cabinets are sanded and sprayed with a three coat hardwearing lacquer. Door and drawer fronts are primed in our workshops ready to be hand painted on site in the colour of your choosing. This means you have the option to see the kitchen in your home before deciding on the final colour. We love creating new things. Our design team will work closely with you to understand what you are trying to achieve, we can then explore options to create the perfect solution for your unique idea.